From their antiquity to their architectural splendor, the temples of the South are a must-see for both the devotee and the traveler. When thousands queue up every day for a glimpse of Sri Venkateshwara, you know this is a very special place. 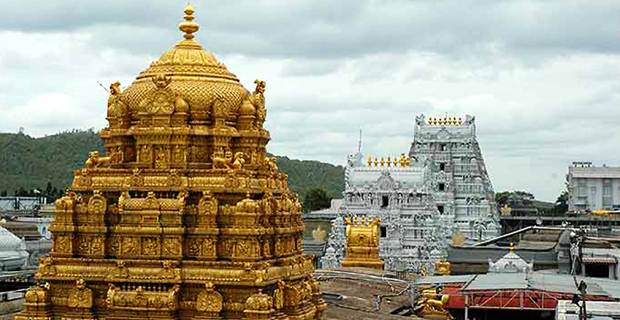 The Tirupati Balaji Temple is situated on the Tirumala hill and is dedicated to one of the avatars of Lord Vishnu. Devotees throng here and make donations in kind and cash, making this one of the country’s richest temples. The ladoo, that is the prasadam here, is a speciality, too. 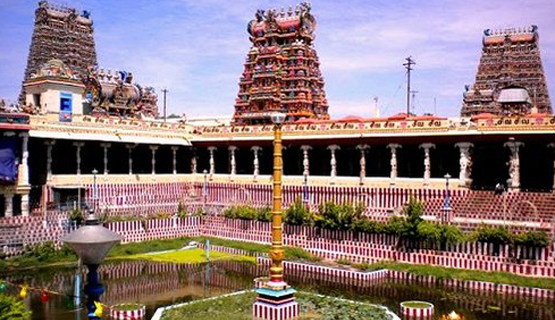 As old as it is magnificent, the Meenakshi Temple is the very heart of the city of Madurai. Its graceful corridors and central tank add great beauty to this edifice. The temple is dedicated to the Goddess Meenakshi and devotees worship her before praying to her consort, Lord Sundareshwar. Every year in March-April, the temple celebrates the celestial wedding of Meenakshi in grand style. Much of Hampi now lies in ruins, but the Virupaksha Temple is a living edifice where pujas are performed regularly and festivals celebrated. It is beautifully situated on the banks of the Tungabhadra river that flows gently past. 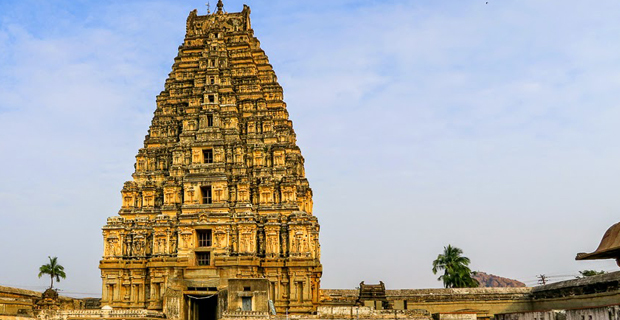 The temple dates back to the Vijayanagara Empire and is famous for its elaborate towers and intricate carvings. 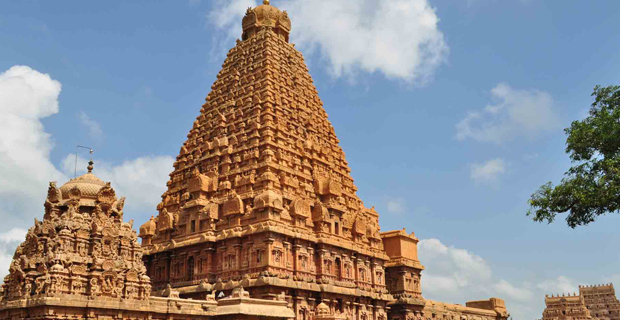 This architectural marvel stands testimony to the aesthetic sensibilities of the Chola Dynasty. Occupying prime place in Thanjavur, which is considered the rice bowl of Tamil Nadu, this is one the state’s most visited temples. A UNESCO World Heritage Site, this temple with its gopuram of perfect symmetry, is over a thousand years old. 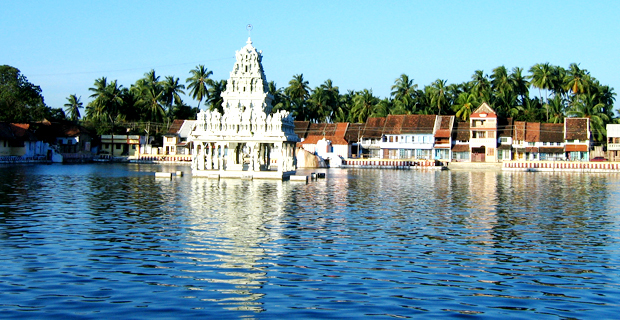 Known also as the Thanumalayan Temple, this temple in Kerala dates back to the 17th century. It is known also for its musical pillars, the hanging pillar and its unique Linga which represents the Hindu Trinity of Brahma, Vishnu and Shiva.